SusuIbu.Com – WORLD BREASTFEEDING WEEK 2014! A Winning Goal For Life ! 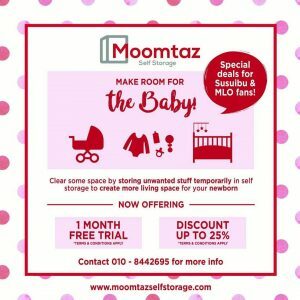 Get FREE SHIPPING Malaysia-Wide when you shop online at www.momslittleones.com! + Extra 5% off for all MLO Club card holder! + Get Wedgwood (Puddle Duck /Peter Rabbit) tableware at only RM30/set for purchase made above RM150. 8.00 a.m. – 3.00 p.m.
11.00 a.m. – 6.00 p.m.
8.30 a.m. – 5.00 p.m.